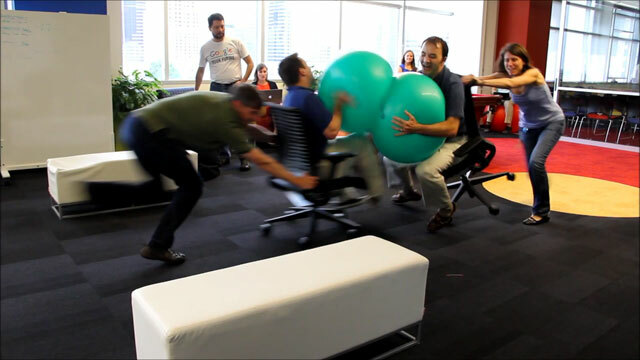 I found this shared by several Googlers on Google+, where Googlers decided to let off steam with a friendly office jousting competition. This was in the Atlanta Google office, an office Google is closing and relocating (or Googlers are leaving) in July. In any event, here is the video below, it is about 6 minutes long and they are having a blast.